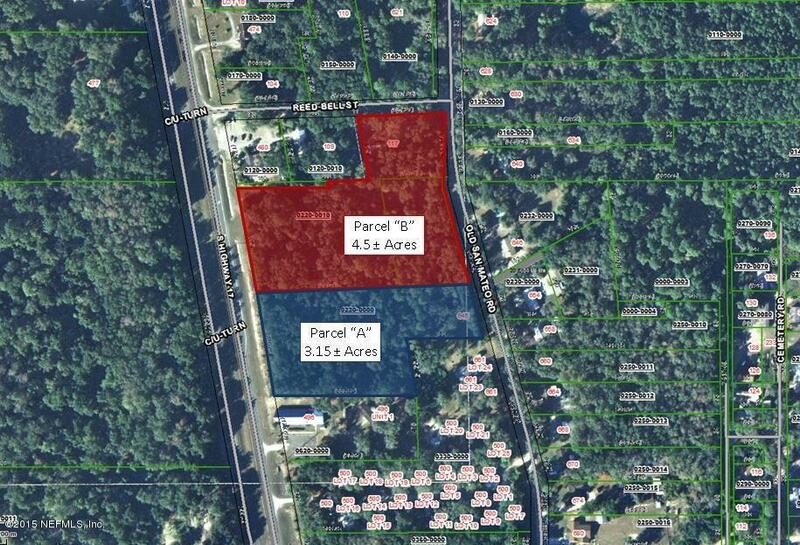 4.5 +/- acres, zoned C-2 & Ag. Property has road frontage on three sides: Highway 17, Reed-Bell St & Old San Mateo Rd. 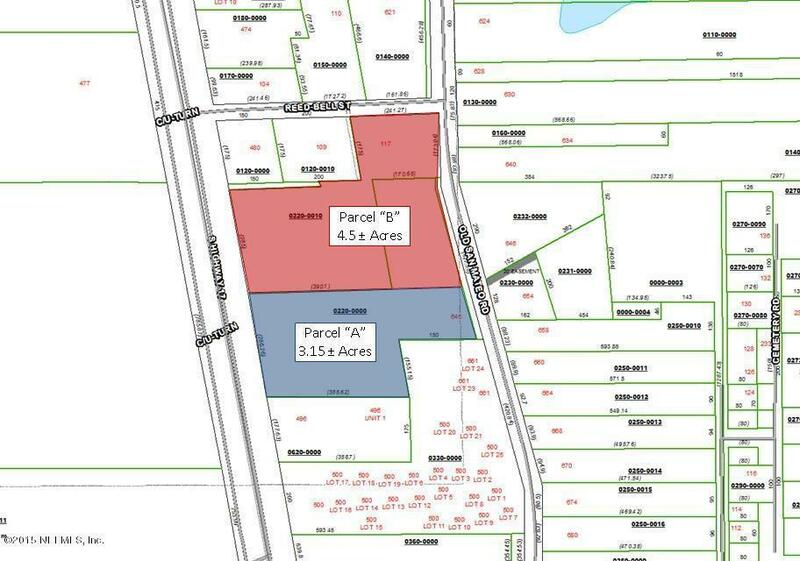 Additional property available - see attached map.